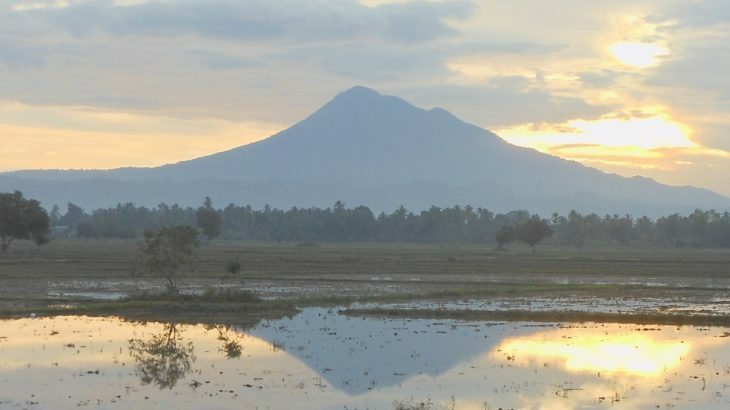 This is the most significant mountain near Takengon and Danau Laut Tawar. The whole Gayo highlands area is famous for its coffee and the temperature here is slightly cooler than down at sea level in Aceh’s coastal towns. 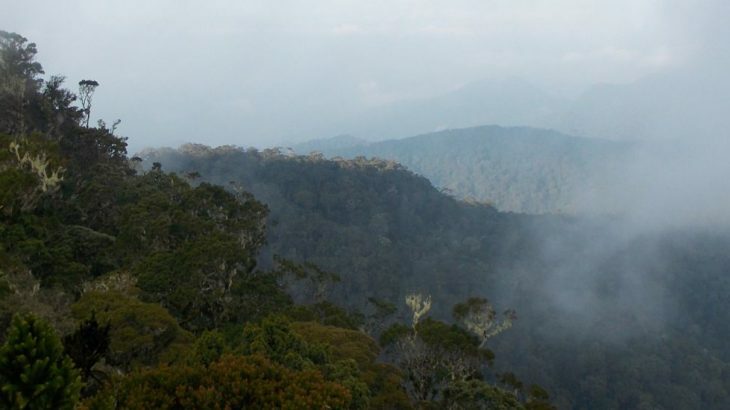 The hike to the top and back can be completed easily in two days and in good weather the views of Danau Laut Tawar and over to Bur ni Telong and Geureudong are sublime. Furthermore, near the top of the mountain is a large area of beautiful, jagged karst rocks. 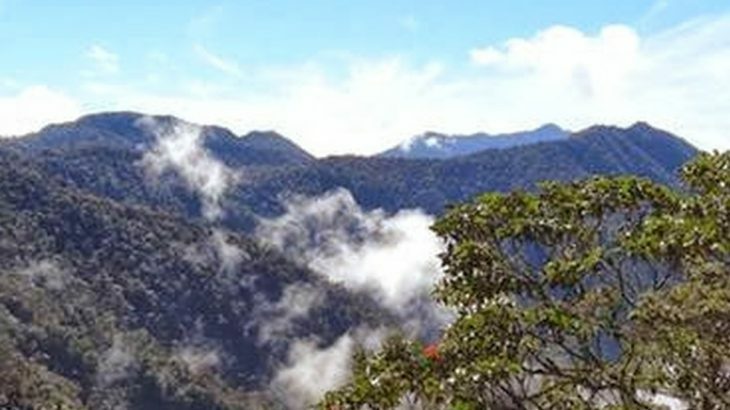 This Ribu is a large forested mountain range which is occasionally hiked by local university hiking clubs on expeditions that take a minimum of 5 or 6 days. There is an old triangulation pillar about 400 metres north of the true summit. There are apparently some fascinating megaliths and also hot springs on its slopes. 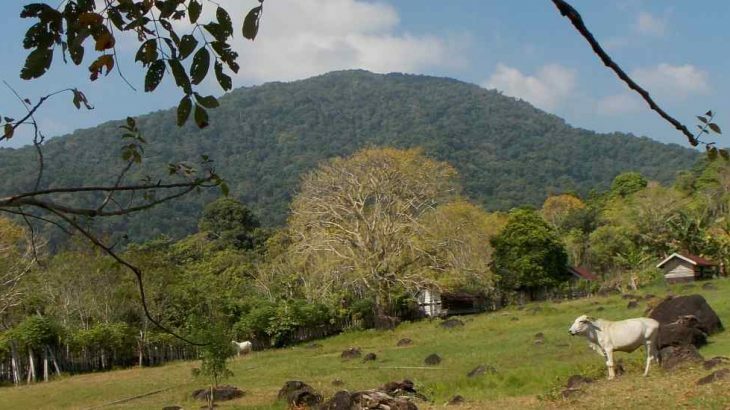 At the southern end of the range is the striking Bur ni Telong (2,617m), a historically active volcano complex which is climbed frequently (and separately from Geureudong) and the summit of which offers great views and can be reached in a few hours. Weh island, also known simply as Sabang (the main town), is a small volcanic island to the northwest of Sumatra. It is a wildlife protection area and is attracting more and more visitors – especially foreigners who come for the snorkelling and incredibly relaxed atmosphere. On the edge of the Andaman Sea it is the beginning or end of Indonesia, and is famous for its Kilometer Nol monument (Kilometre Zero) and is immortalised in the nationalist song “From Sabang to Merauke”. A hike to the highest point remains a tough proposition and is rarely done, but perhaps this will change in time. 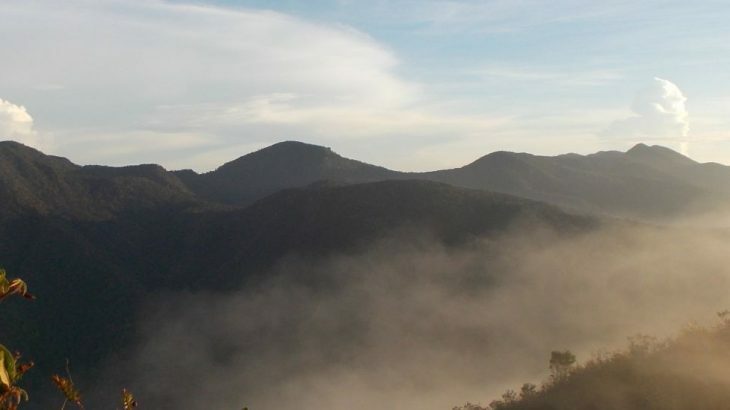 This forested peak is the most noticeable mountain near Banda Aceh. 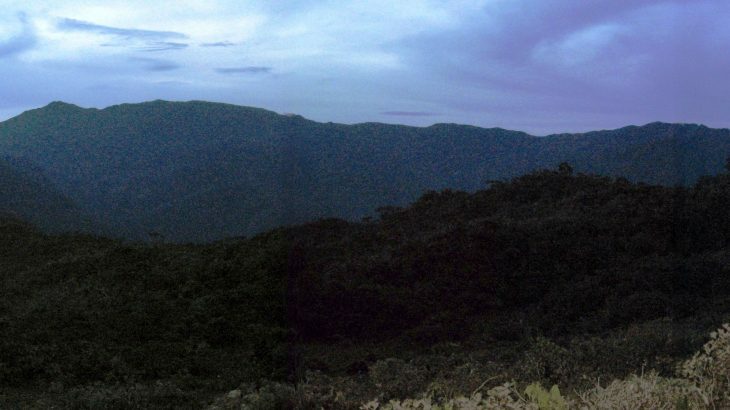 It has a large caldera on the southern slopes, known as Lam Teuba, but it has not erupted since 1839. The hike can be done in one long day although there are several places suitable for camping. The lower slopes of the mountain are full of monkeys and squirrels and apparently the forest is home to lots of white and purple orchids.